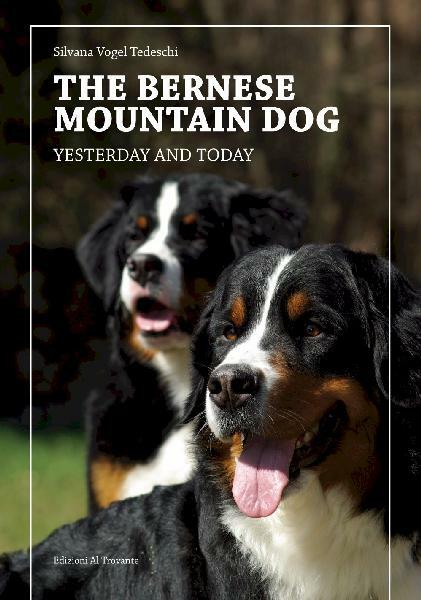 This is the best book I have read about the Bernese Mountain Dog! It is so full of information about the breed that you will have trouble absorbing it all in one reading, yet it is a very easy book to read. It covers all aspects of the breed that everyone from the first time owner to the full-time breeder can refer to for easy to understand facts about Bernese Mountain Dogs. The history of the breed is explained so that you can understand why the breed has the characteristics that makes the BMD such a great dog. The "Standard" is explained in great detail, but is easy to understand. Included are drawings that leave no doubt about what the standard is saying. I believe this book will become THE reference book on BMD's. First time owners (and experienced owners) will enjoy the section on puppies. Physical problems are thoroughly covered in terms that anyone can understand. The translation of Professor Heim's descripton of the BMD gives good insite into why BMD's are the way they are today. He was (and still is) a big influence on the breeding programs that have made Berners what they are today.